Last month we talked about creating your “Spiritual Toolbox” – your personal arsenal of healthy actions and practices to choose from or combine when you feel challenged. Connecting with nature is a terrific, restorative practice and the foundation for any spiritual toolbox. 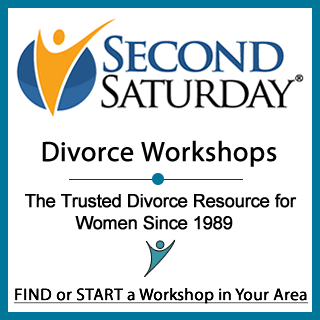 With spring in the air, there is no better time to get outside and “spring clean” away negative beliefs. Studies bear out that spending time in nature lowers stress increase well-being, improves performance, concentration and memory, and yes – even eases pain. (1) Even looking at nature can promote healing: Evidence-based design (EBD) borrows from the science behind the connection between nature and wellness. 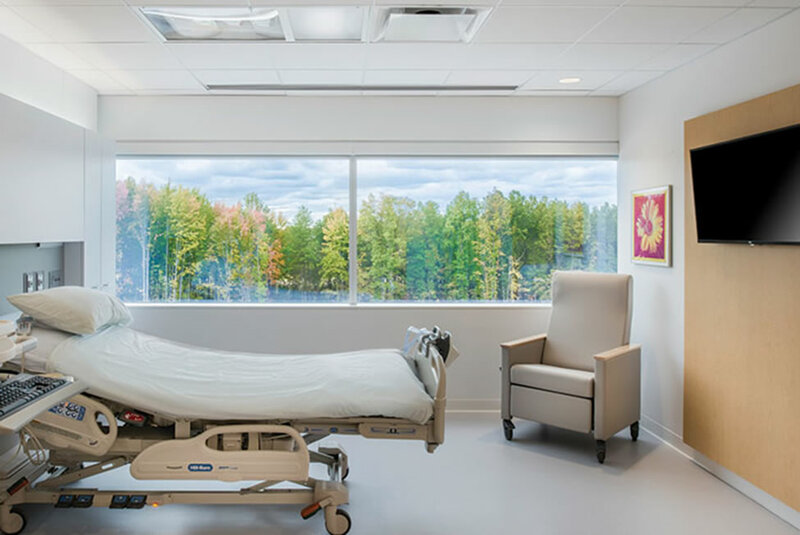 Many modern healthcare settings are being designed with larger windows, beautiful views, and art inspired by the natural world. The new patient room design for the Cleveland Clinic Foundation’s Avon Hospital focused on improving the patient experience by emphasizing safety, leveraging technology and shortening length of stay. With benefits like these and a warm wind blowing, there is no better time to step outside, breathe deeply, and clear your mind. Take it a step further: plant a garden, pull some weeds or attune your inner rhythm to outdoor sounds. In whatever way you connect, indulging in the self-care offered by the earth is a message of self-love to the universe. That’s net worthy!